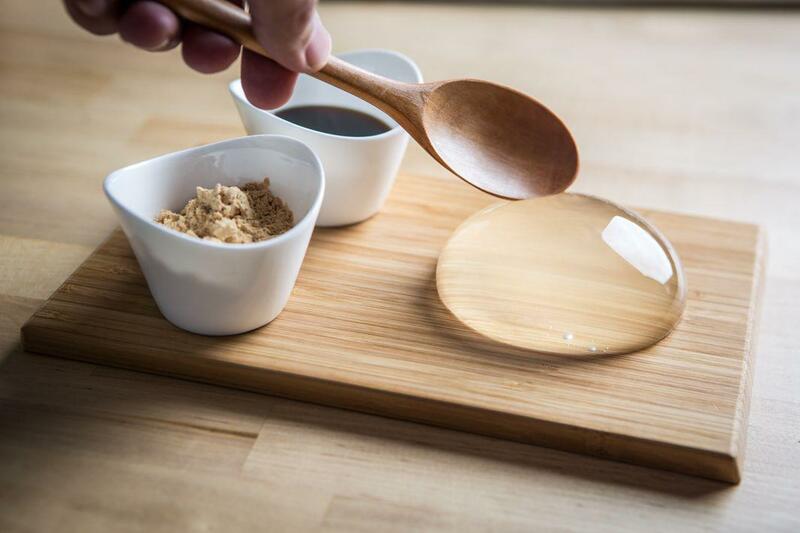 Darren Wong’s Raindrop Cake is based on the Japanese cult dessert mizu shingen mochi. 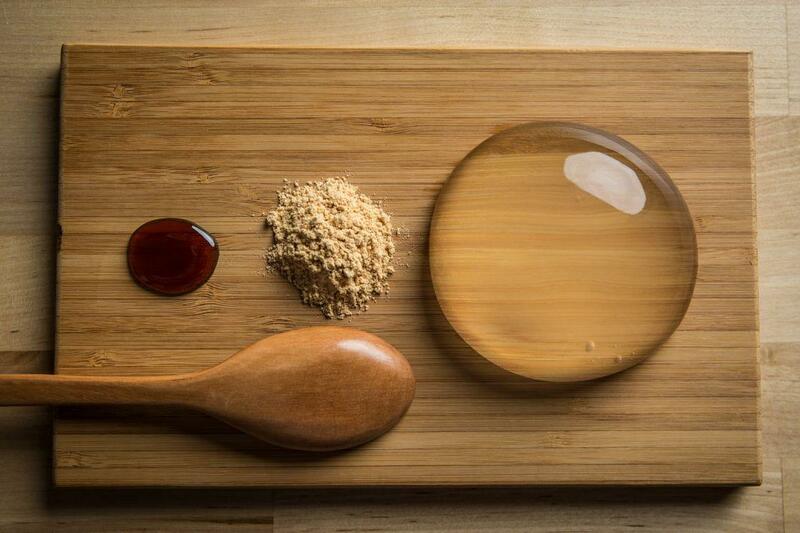 Is the Raindrop Cake the Next Cult Dessert? 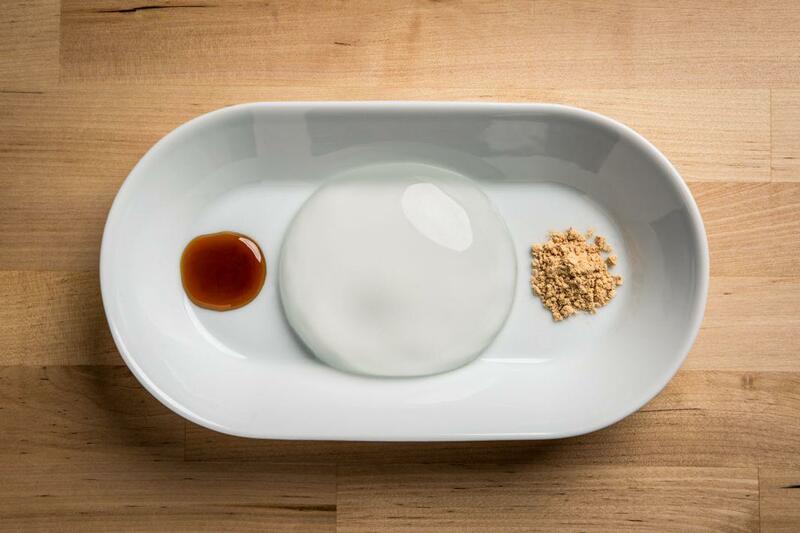 The Raindrop Cake is New York City–based chef Darren Wong’s take on the mizu shingen mochi, an intriguing Japanese cult dessert made from mineral water and gelatin or agar and served with roasted soybean flour and sugar cane syrup. 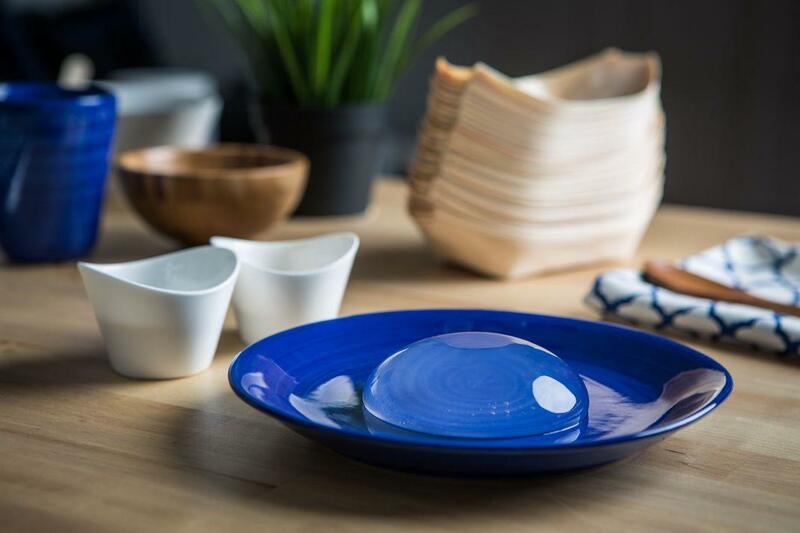 “It’s a light, delicate and refreshing raindrop made for your mouth,” Wong writes on a website created for the dessert, which is newly available at NYC’s Smorgasburg. 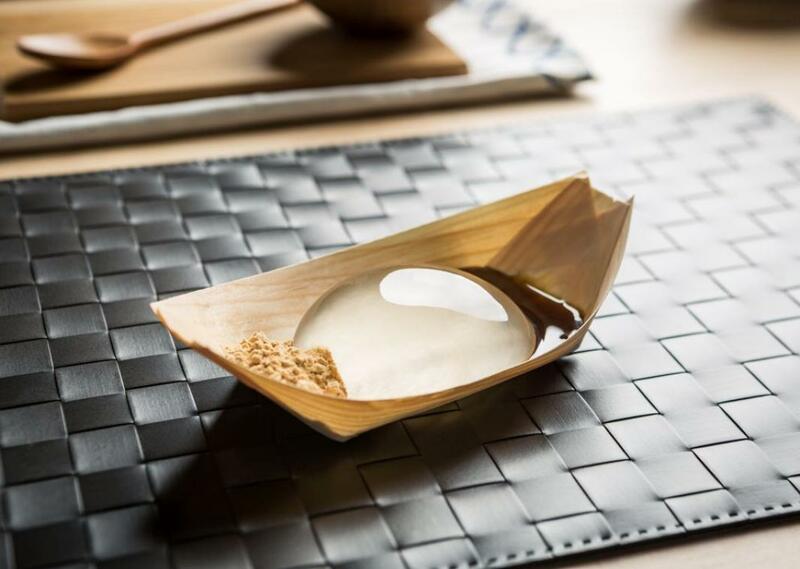 The Raindrop Cake is a stunning piece of translucent food design, as whimsical as its name implies. 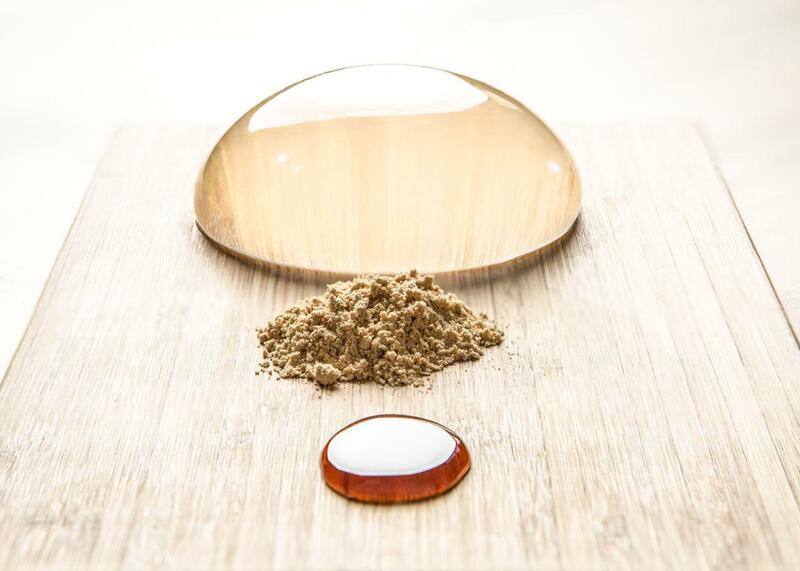 Whether the ethereal dessert qualifies as an actual “cake” is another question, and some have likened it to a breast implant or a head-scratching waste of its almost zero calories. Does a streamlined Japanese whisper of a concoction like the Raindrop Cake have any chance of achieving cronut or rainbow bagel status in our land of excess, where cult desserts usually succeed in proportion to how unhealthy and overdesigned they are?